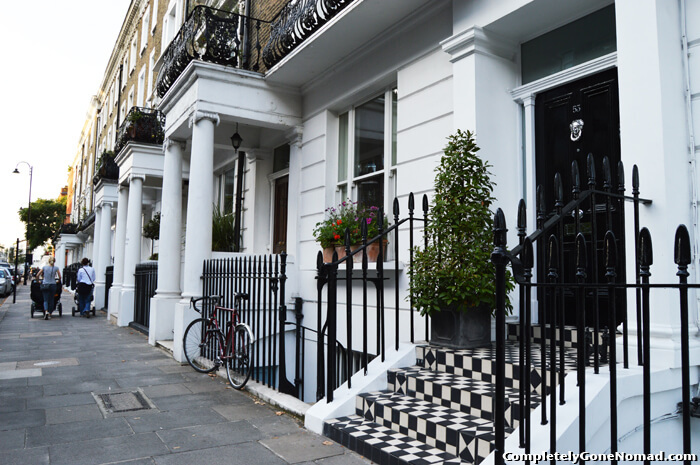 Chelsea is part of West London and is part of the Royal Borough of Kensington and Chelsea. Chelsea has had a royal past since King Henry VIII acquired the Manor of Chelsea in 1536. Kings road was named after Charles II of England. Chelsea was historically famous for Chelsea Buns, which contain currants topped with sugar and is still famous for Chelsea china. Perhaps the best known building in Chelsea is the Chelsea Royal hospital, where the yearly spring Chelsea Flower Show is held in the grounds. One of the most affluent and famous areas of London, it is difficult to think about Chelsea without considering how this exclusive location is desirable to many and the famous football team coming to mind. With limited housing, property prices in Chelsea average £2,043,215, and are among the most expensive in the UK if not the whole planet. Why Choose Us For Your Chelsea Loft Conversion? If you are considering a Chelsea loft conversion, you can be confident we can do the job. With more than 20 years’ experience in converting lofts in Chelsea, and indeed all over London, we have created usable space from the smallest loft spaces imaginable in all sorts of properties from terraced Victorian homes to multi-million pound homes. We are Which? Trusted Traders, and will take care of all paperwork while strictly adhering to building regulations. We offer a completely free no-obligation quote for all London loft conversions, so get in touch today to arrange for our surveyor to visit.